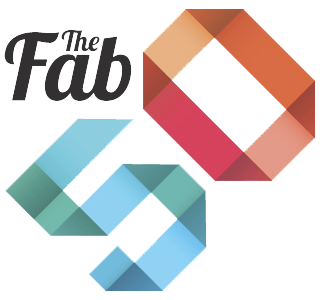 We are pleased to announce that 2020 Exhibits was recently named to Event Marketer’s 2015 FAB50 List of Top U.S. Fabricators. Recognized industry publication and gold-standard, Event Marketer took a hard look at industry fabricators, asking the all important question: Who leads the pack? 2020 Exhibits has been named among the best builders this industry has to offer. With hundreds of exhibit fabricators submitting applications, Event Marketer culled the list, poring over the applications and selecting the Top 50 partners who provide top-notch service and strong, proven production capabilities. It is an honor to be named among the top fabricators serving the U.S. event and exhibit industry. With a tip of the hat and thanks to our clients, we look forward to the next challenge and the next show.